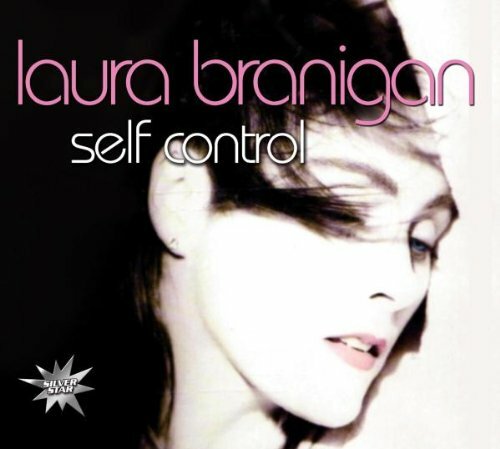 “Self Control” by Miss Laura Branigan remains one of my favourite songs ever. I still remember the moment i heard the song at a market. I was with my mother and a friend of hers. The tune caught my attention immediately. And the voice…oh…the voice!I miss Laura so much. A talent gone too soon. April 14, 1984 – 31 Years Ago Today: Laura Branigan debuted at No. 63 on the Billboard Hot 100 chart with her single, “Self Control.” It was the title track from her third studio album and the leadoff single which peaked at No. 4 on June 30, 1984. It was followed by two more Hot 100 singles, “The Lucky One,” which peaked at No. 20 and “Ti Amo,” which peaked at No. 55. Between 1982-1990, Branigan scored 13 consecutive Hot 100 singles which included seven Top 40’s and three Top Tens. Her signature song, “Gloria,” peaked at No. 2 in 1982 and was certified Platinum for sales of two million copies. Sadly, Laura Branigan died of a brain aneurysm on August 26, 2004, at the age of 47.